Love having the matching tag to go with my collar. 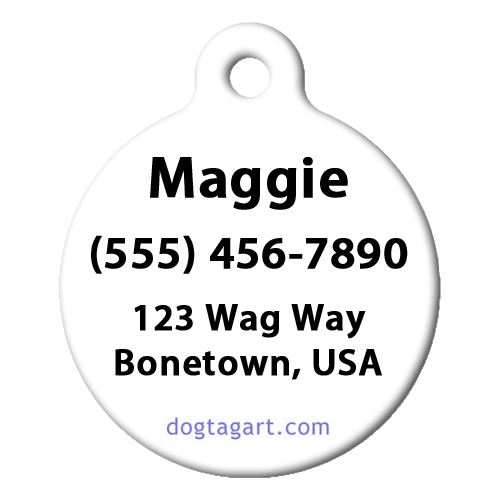 The tag is a good quality and engraved very well. Bella loves her panda collar and tag and so do I.